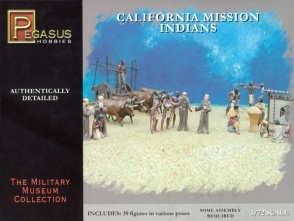 7051 California Mission Indians.Released 2005. 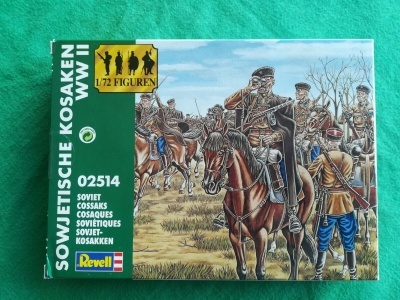 28 unpainted plastic figures. 28 different Poses. Material Plastic.